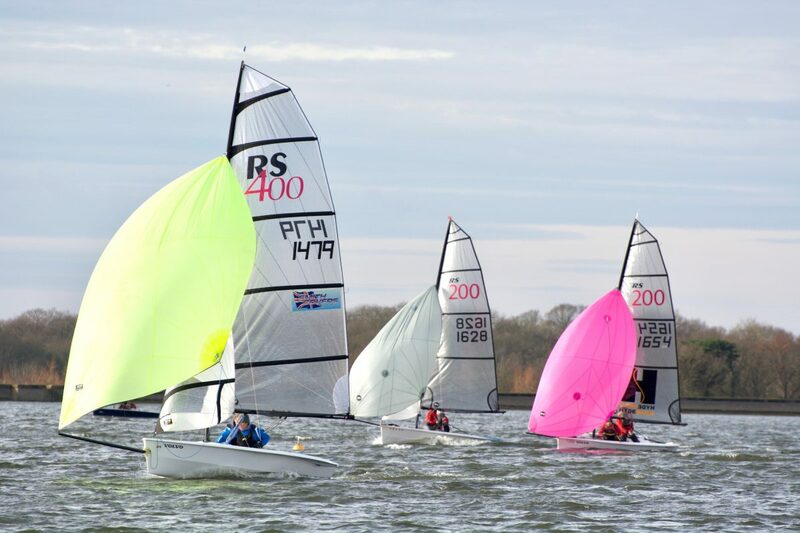 After two Sundays of contrasting weather the competition has been keen in both classes, 21 visitors from clubs all round the South East joined a big club turnout for this annual event. 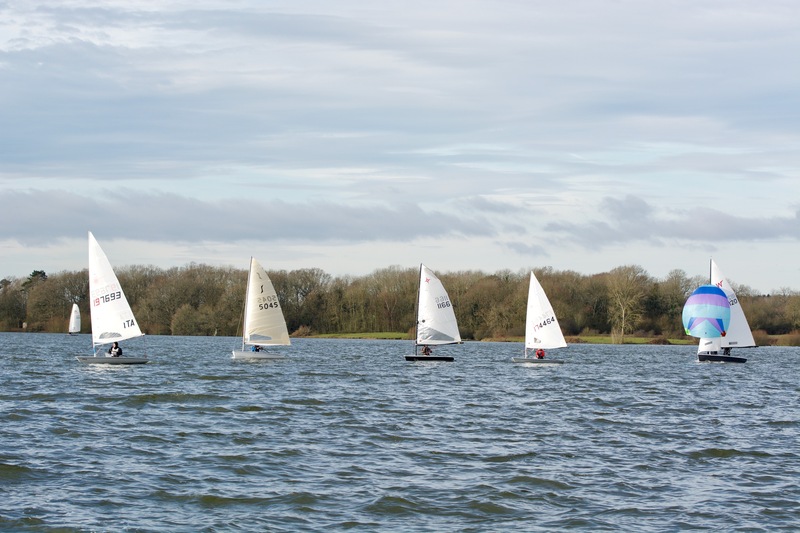 Day one was blessed with light winds to get the event started with 49 boats on the start lines. Day two in contrast was a westerly 4/5/6 and tested all 43 who started out, not all finished, the gusts were frequent and gave some exciting reaches. 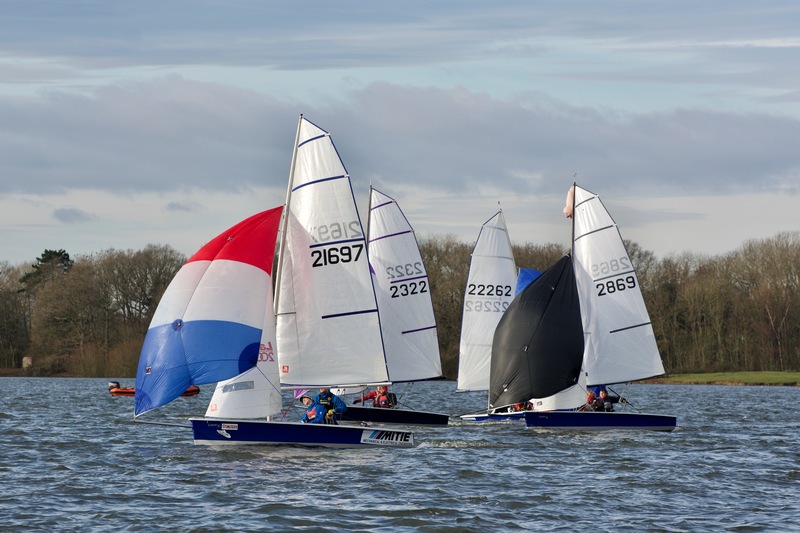 At the quarter stage of the open series the conventional fleet is led by John Clementson and Mel Titmus in their Wayfarer with another wayfarer a Finn and 2 Solos in the first five places. The asymetric fleet has 19 entrants and day one was a little too quiet for most, but day two with the high winds provided some spectacular sailing for both competitors and spectators alike the windward leeward courses testing the best. At the quarter sailed stage the leaders are Richard and Ian Hudson in their 2000 from the home club holding a narrow lead from 3 RS200s and an RS400. The club race management, onshore assistants,club house facilities and galley continue to provide this event with its excellent reputation.